This skin enriching serum contains a thoughtful formula meant to revive your facial skin. This Dead Sea cosmetic has Dead Sea minerals as the basis. 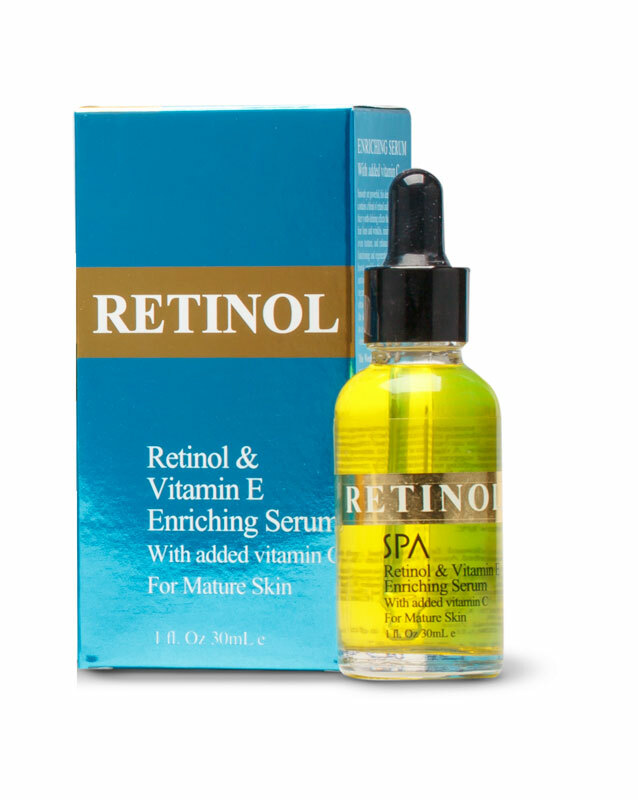 It contains a perfect blend of Retinol and Vitamin E, which are known for their anti aging effects. They soothe fine lines and some wrinkles and minimize the pores. Spa Cosmetics added Vitamin C for rejuvenating effects on the nourishment of the skin, with its antioxidant activity and macadamia oil has an ultra-hydrating effect which provides the skin with moisture. The serum is aimed for a daily use. It is applied to clean facial skin and gently massaged in circular motions until fully absorbed. The result is a skin with a sensation of youthful vitality and with a beautiful vibrant glow. The serum is aimed for the mature skin and comes in a packaging of 30 ml. This powerful serum belongs to the high-quality Dead Sea cosmetics, known for its effectiveness for ages.